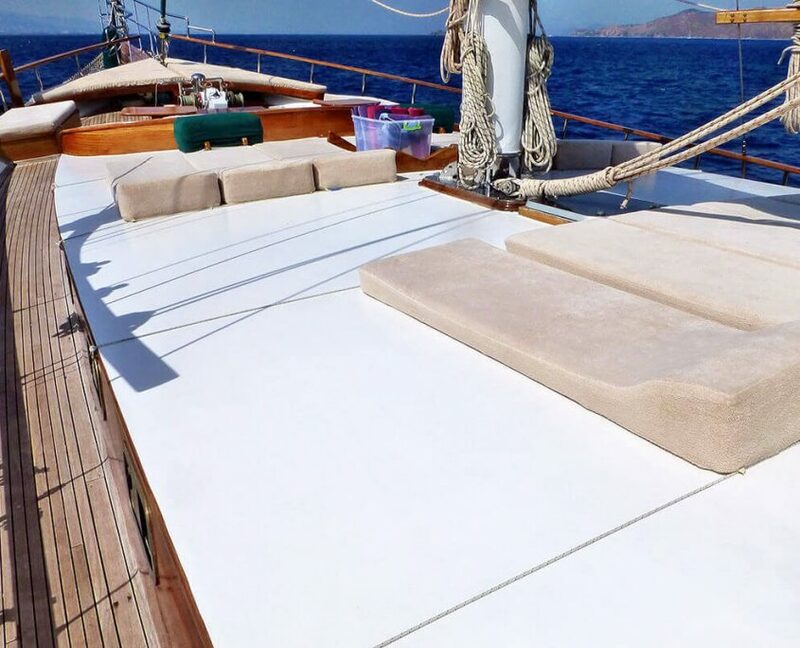 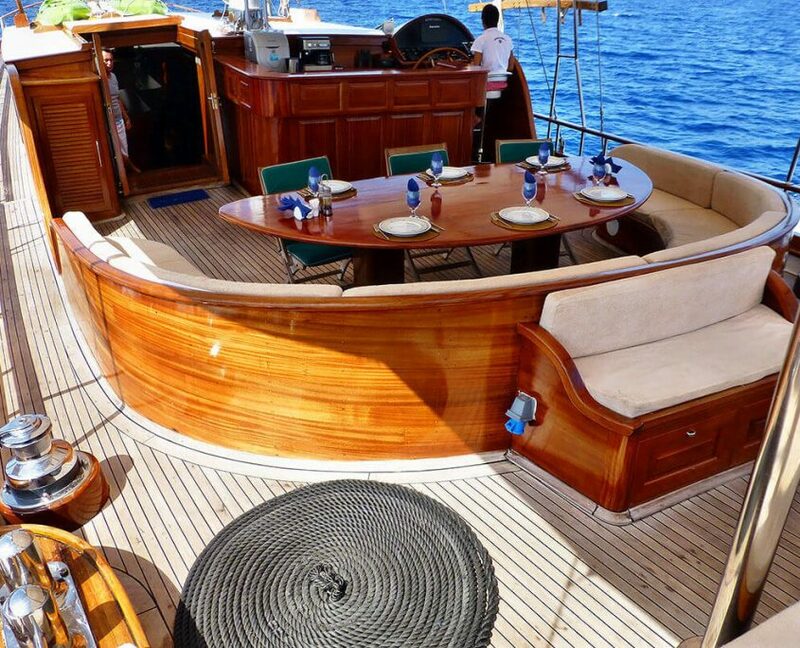 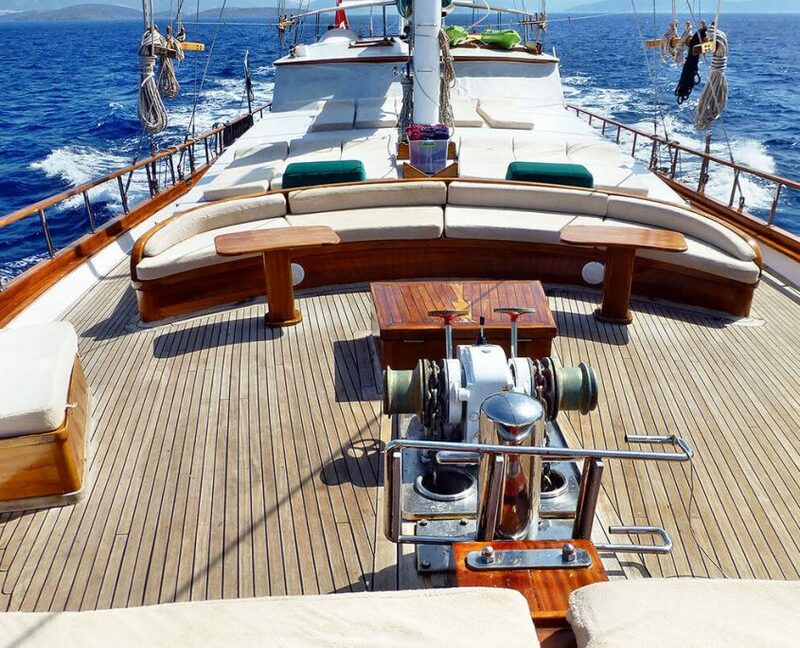 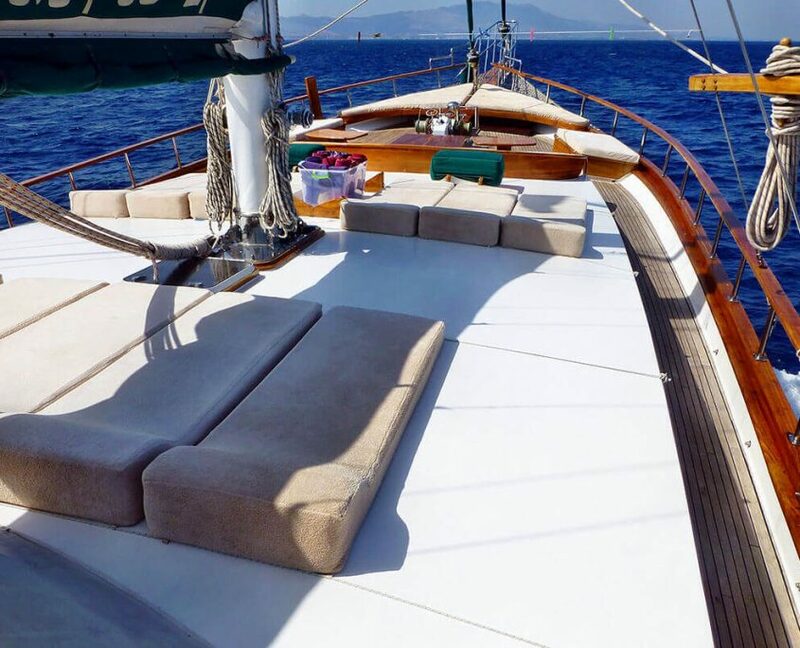 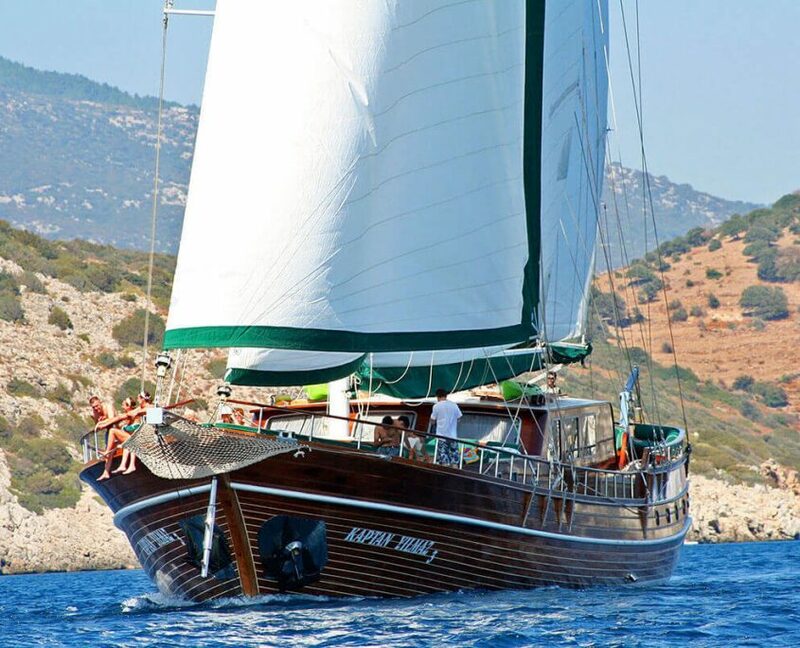 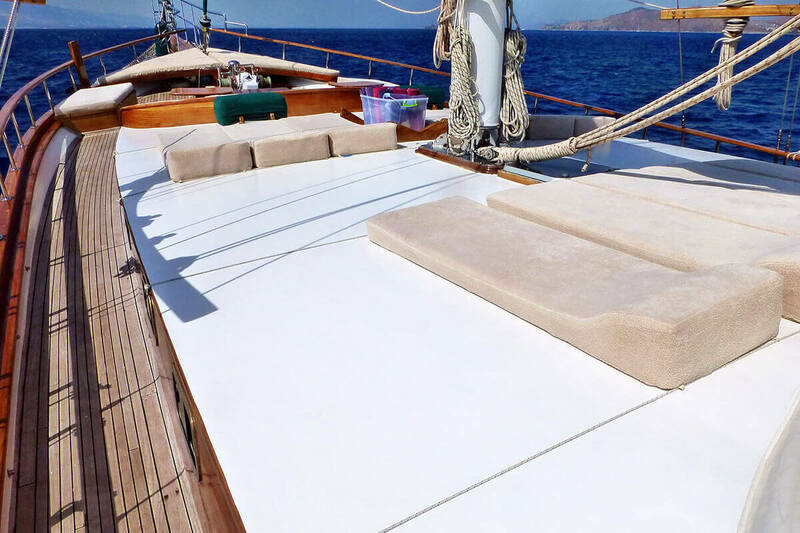 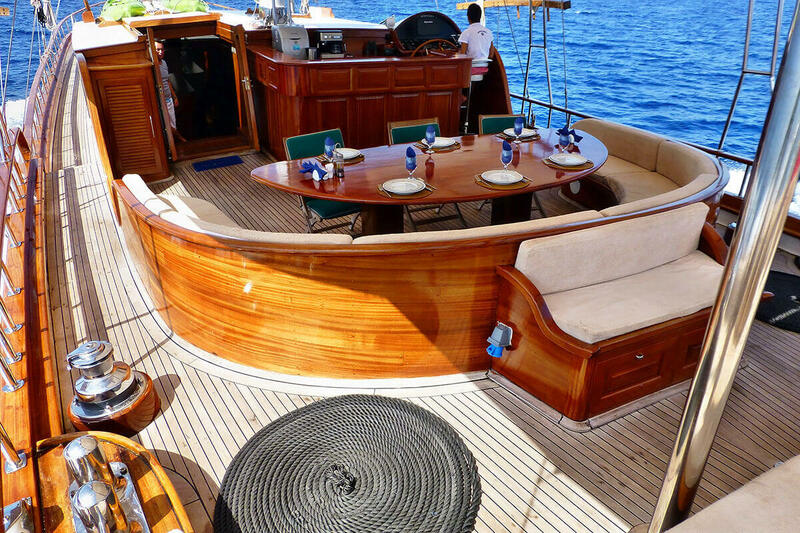 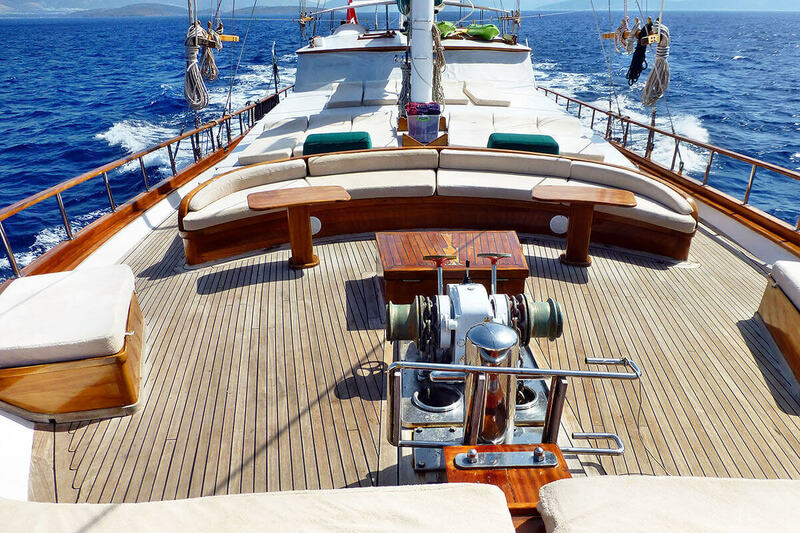 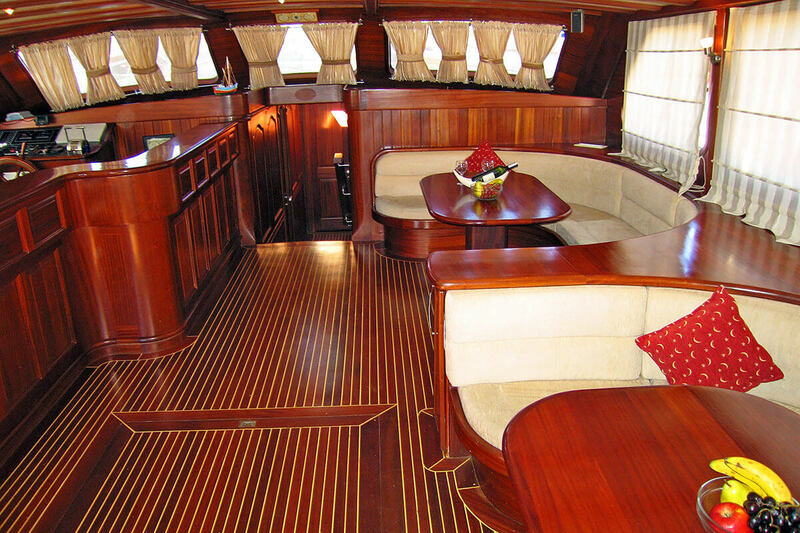 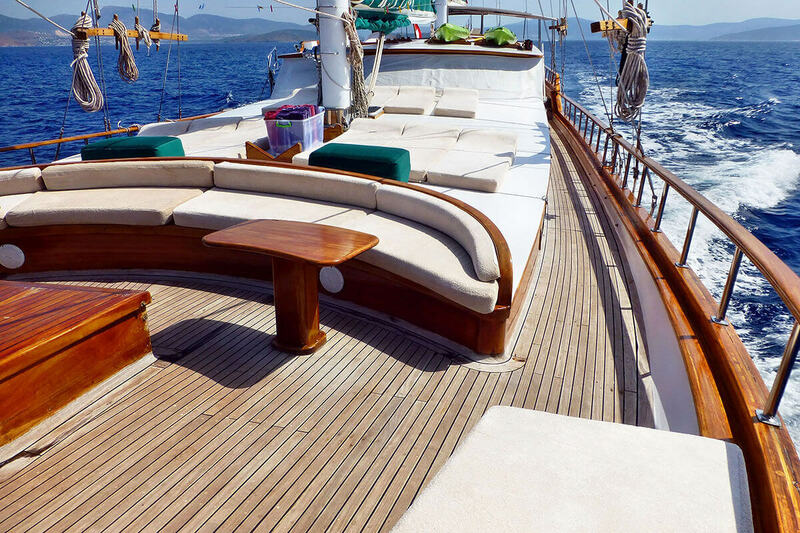 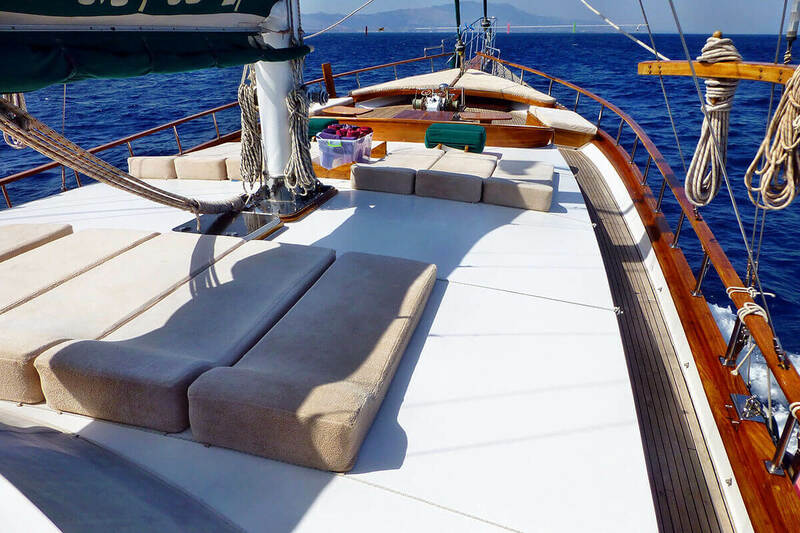 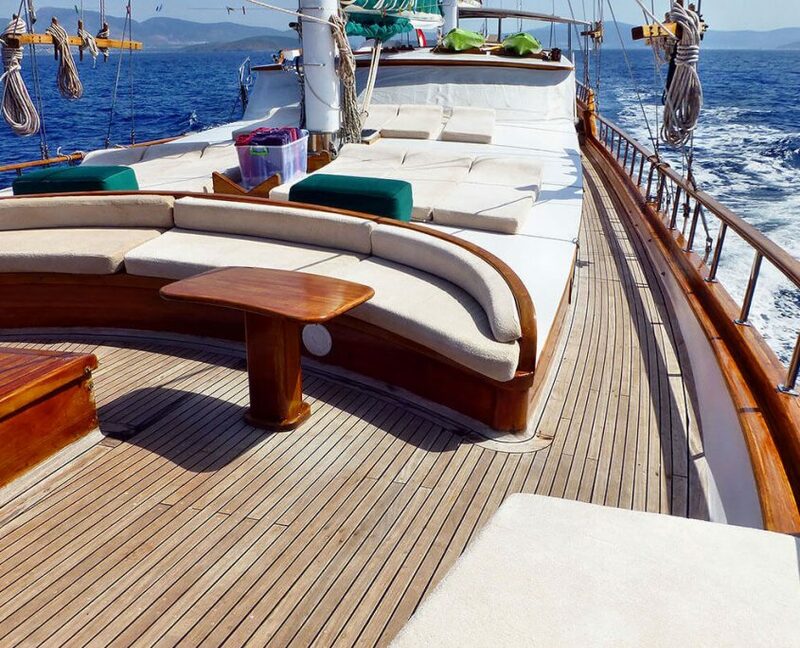 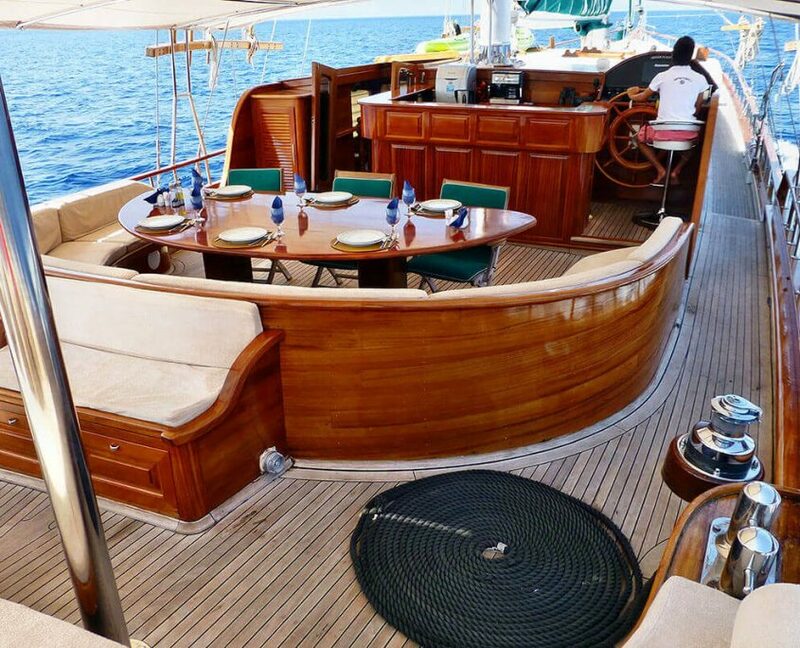 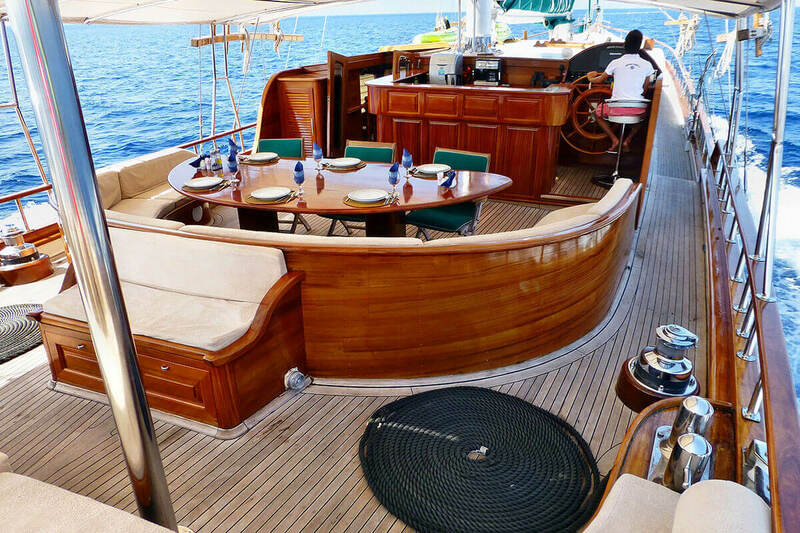 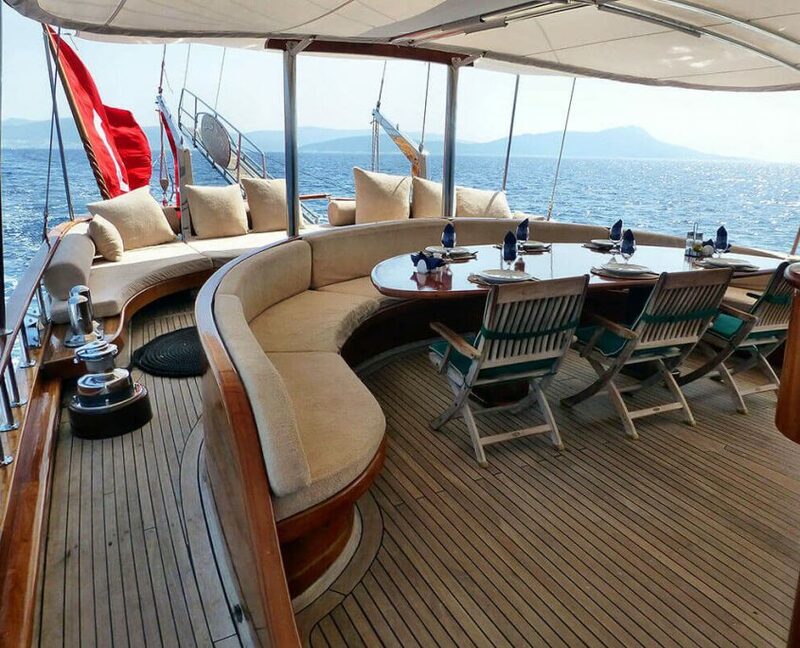 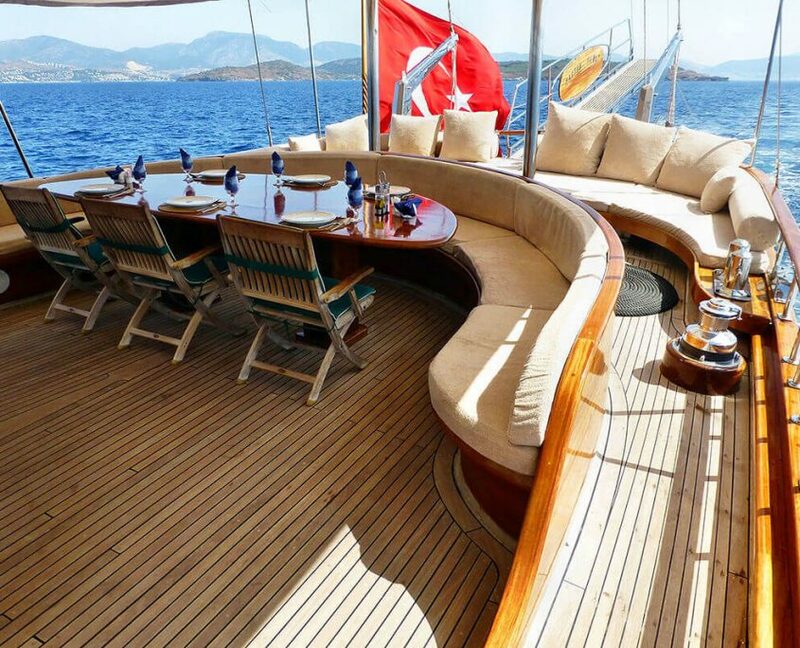 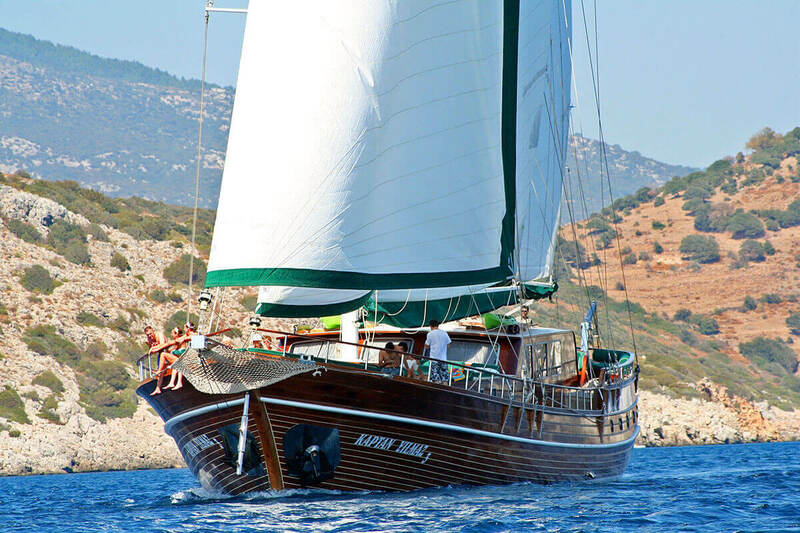 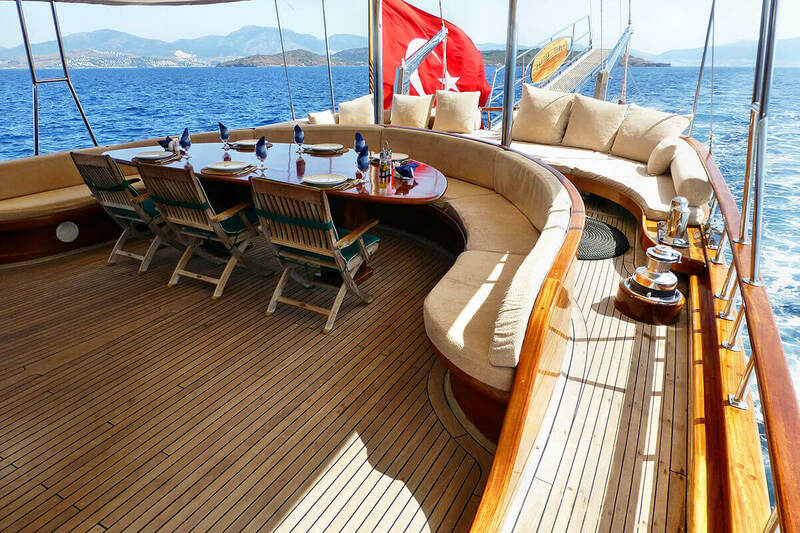 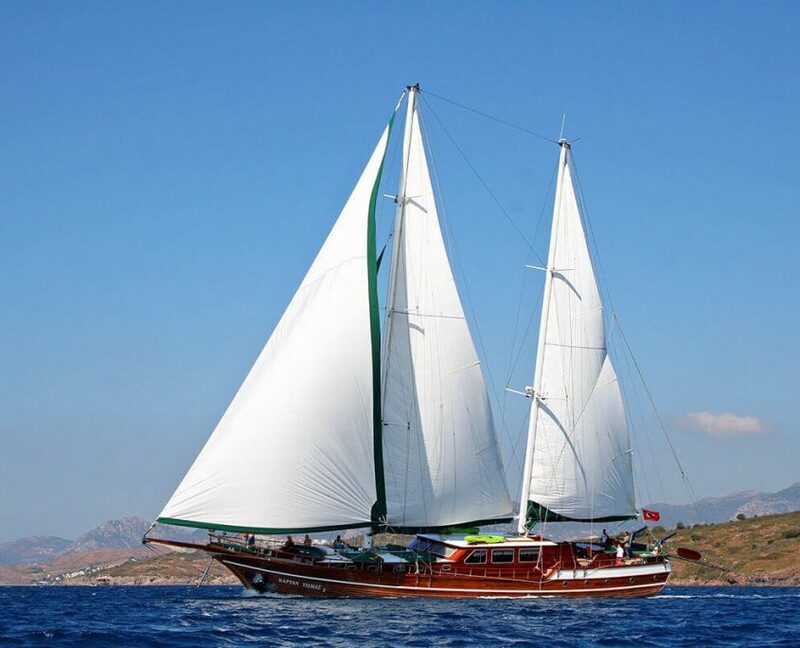 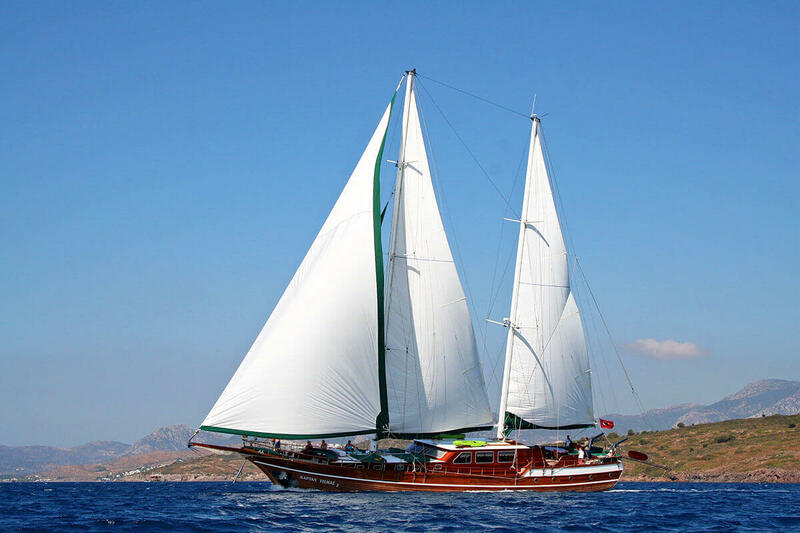 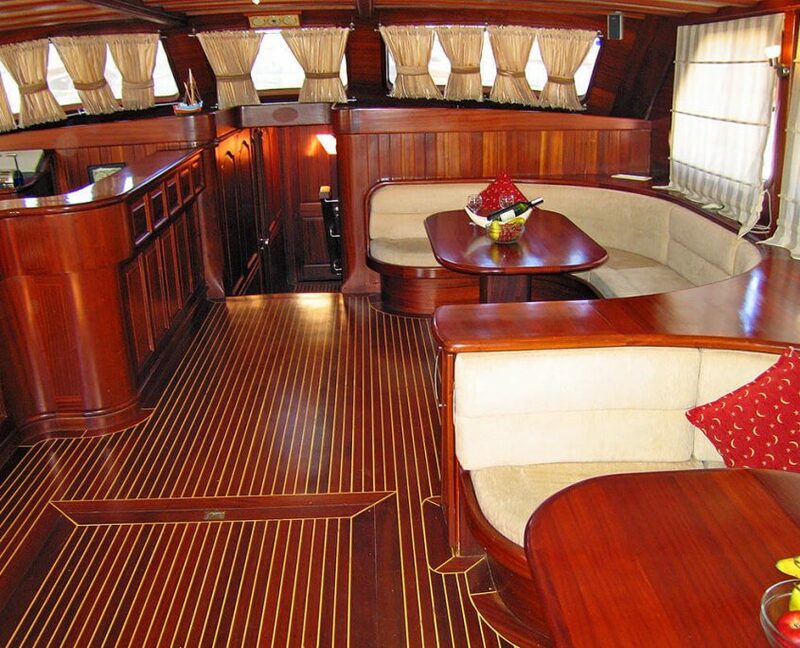 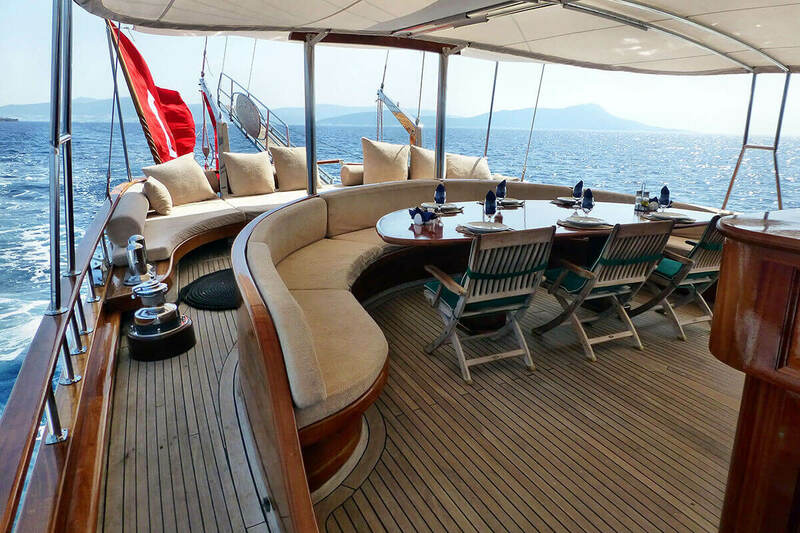 Gulet Kaptan Yilmaz 3 is suitable for groups of 12 guests. 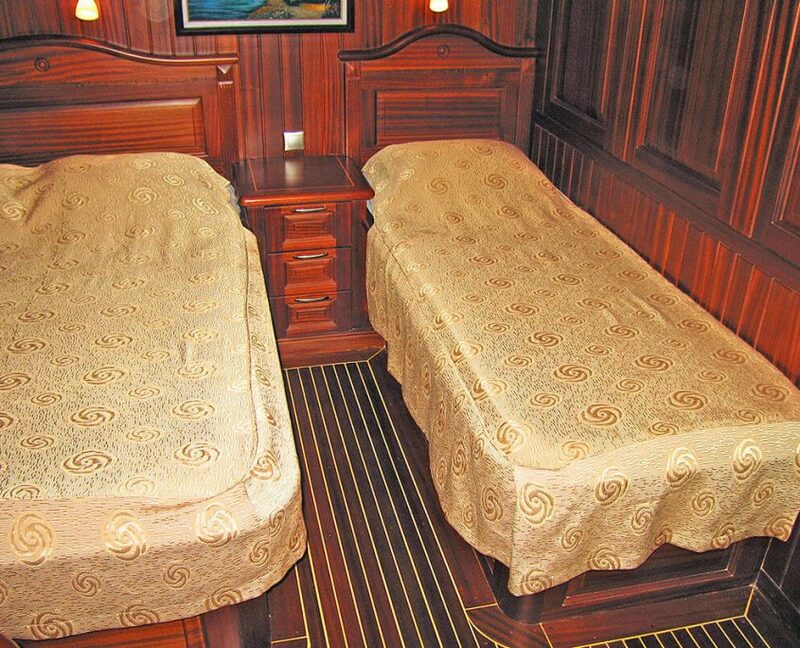 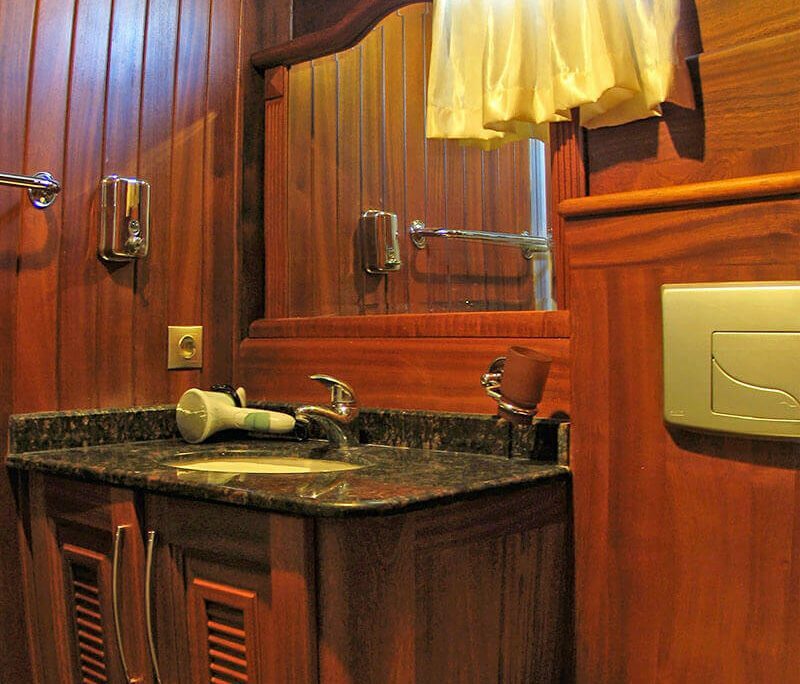 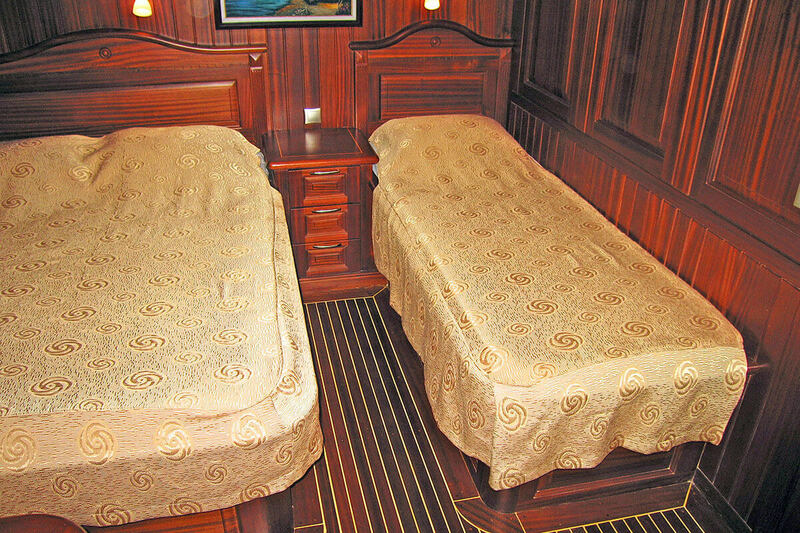 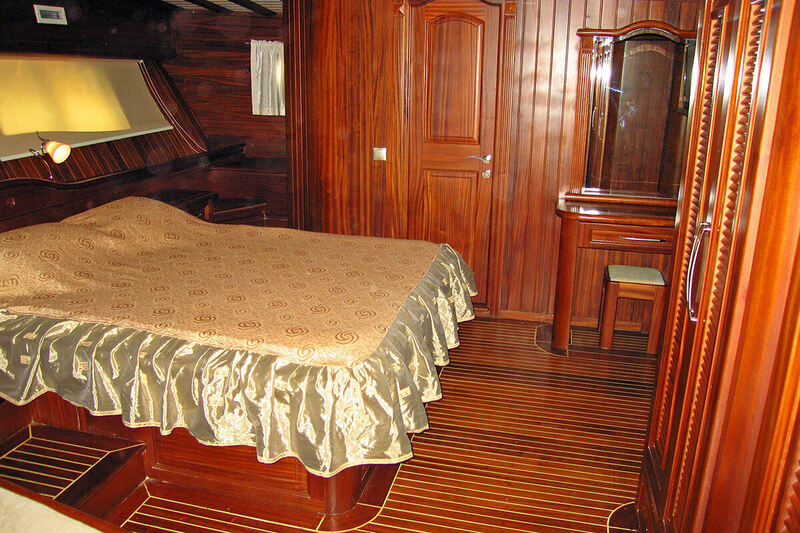 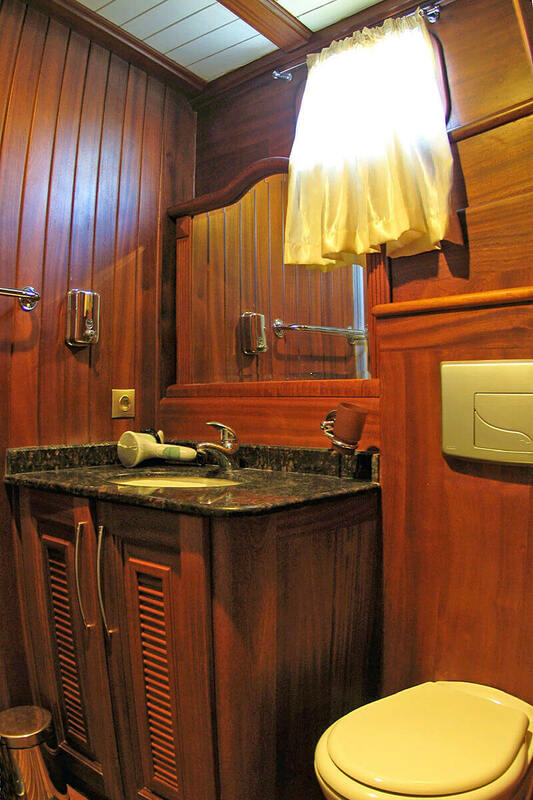 Gulet has 2 Master cabins and 4 Triple cabins. 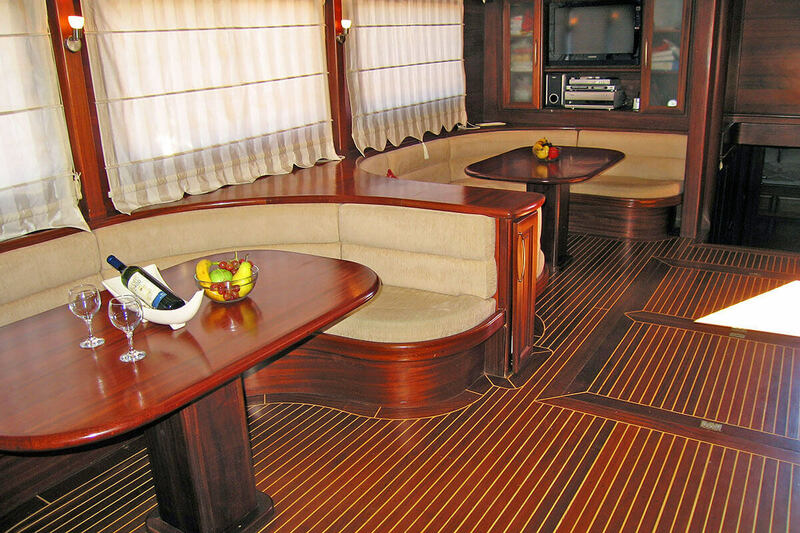 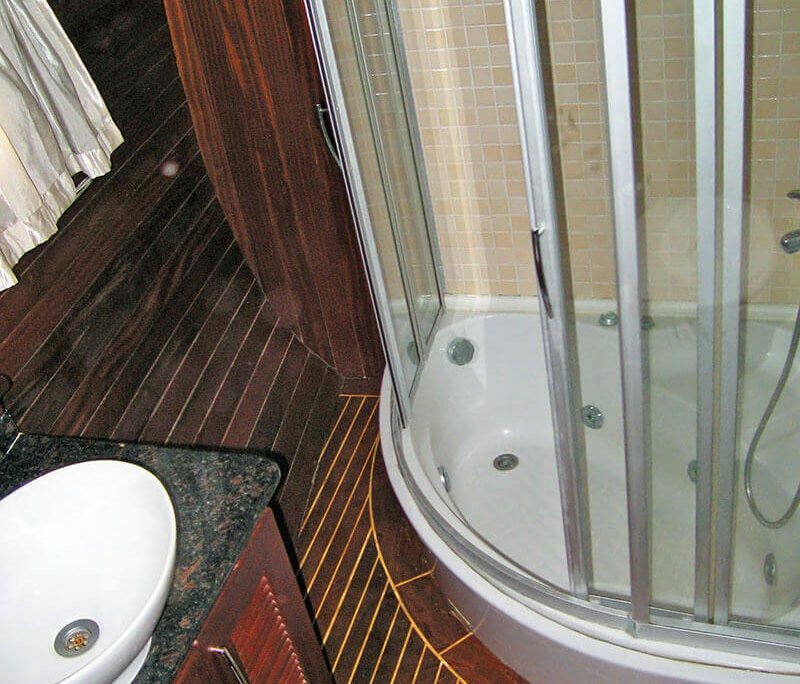 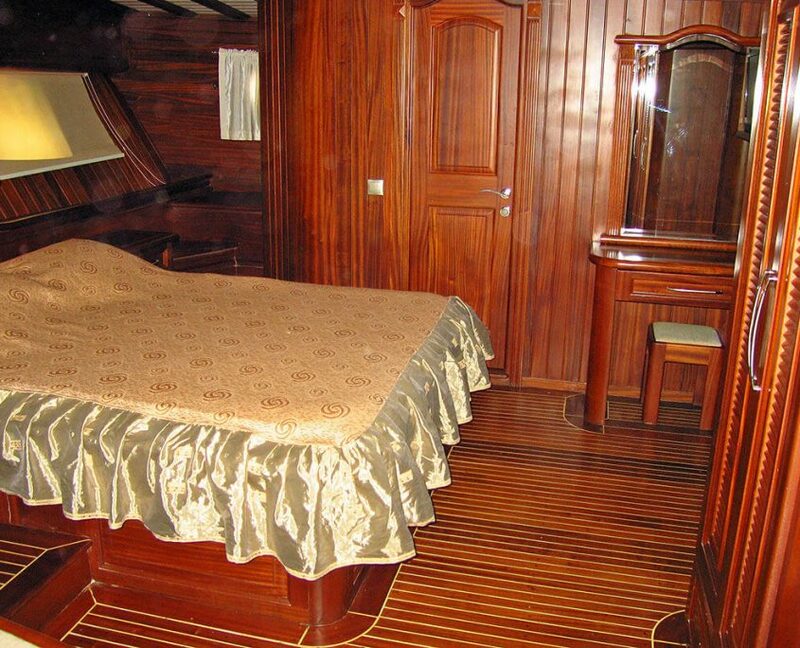 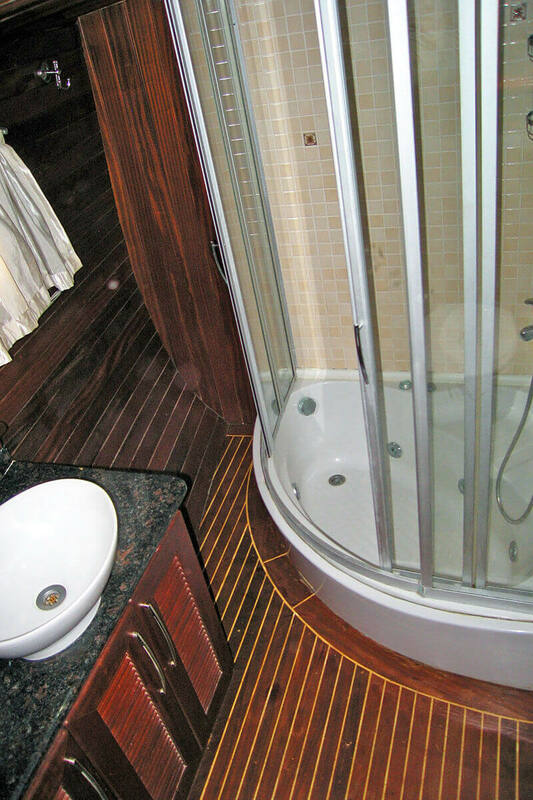 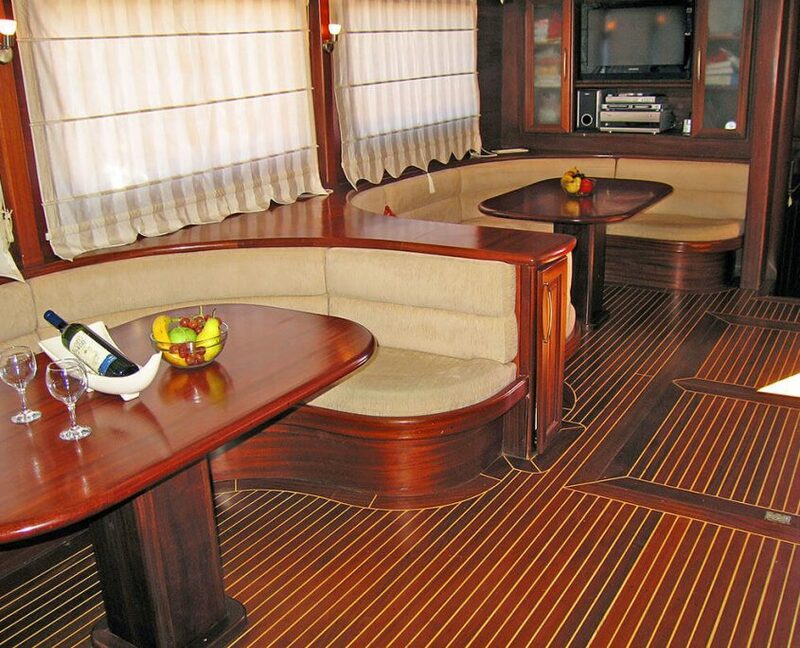 Main features are spacious sundeck area with sun mattresses and a vast choice of watersports.